Hi guys ! Fashion week is over , it was a great experience ! So , we finished our first fashion week with Ricostru show in Armani Teatro and it was such an amazing event ! 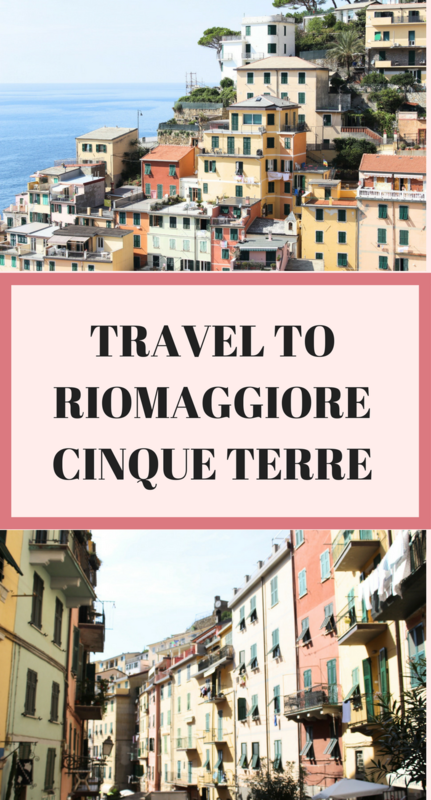 The next day we went to La Spezia and then to Riomaggiore in Cinque Terre and it was even more AMAZING ! We took the FLIX BUS bus from Milan to La Spezia , the round trip costs around 20 euro . Cinque Terre means Five Lands and includes five villages (Riomaggiore , Manarola , Corniglia , Vernazza and Monterosso al Mare . La Spezia is a really beautiful italian city , perfect for relaxing and lazy days walking at the coast . It has got a beautiful marina full of cruise boats and yachts and a big road with really high palm trees .Yep , I love palm trees ! 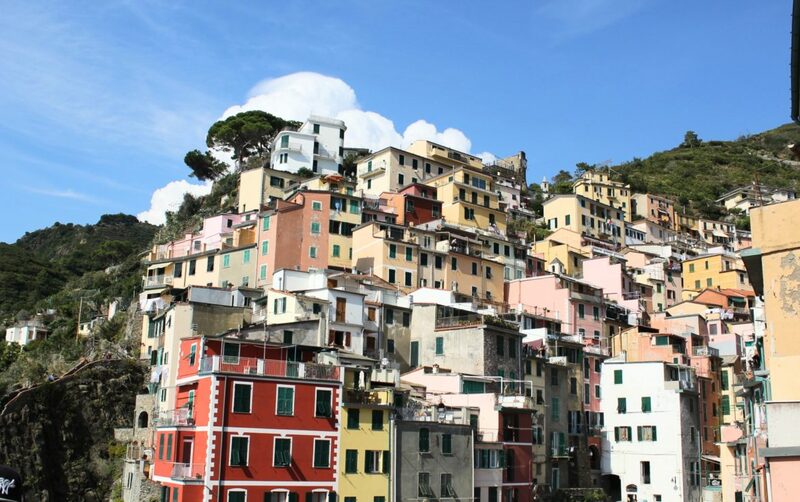 In that city you will see colorful aristocratic houses and picturesque little roads , so that makes La Spezia an instagram approved city . Guys we live in Greece so we have been in a lot of beautiful beaches and islands but that place was different , that region is magical . The Italian Riviera is stunning , we can’t wait to go there again . Then we got the Cinque Terre train to Riomaggiore , the route was very quickly , if I remember right it takes 7 min to arrive to Cinque Terre . Don’t forget to look outside the window and have your phone ready for photos ! In Cinque Terre , there aren’t cars at all , I mean these villages try to keep their traditional aesthetic as much as they can ! Unfortunately , this time we didn’t have time to visit all the regions of Cinque Terre . Words can’t describe the beauty . It’s like being in a fairytale , especially the little port is the most beautiful spot in Riomaggiore . End of September and the temperature was so high ,even the locals were swimming !!! Riommagiore has a very beautiful , strange beach . I say strange because I was waiting to see a big sandy beach but I saw a beach full of dark big stones , really interesting . But unfortunately , I was wearing clothes not ”Riommagiore – approved” at all ! If you are interested in food , I will tell you that everybody was eating FISH N CHIPS in cones . My biggest advice in order to spent unforgettable time in Riomaggiore , is to GET LOST .Just walk around the place and relax ! Believe me , you are going to see so many beautiful spots . While walking round , reach a high spot and enjoy the stunning view ! Also , a walk in the famous Via dell’Amore or Lover’s Lane is something you can’t miss it ! Via dell’Amore connects the villages of Riomaggiore and Manarola. Hope you like it ! I know it was sort but I promise you next time I will visit Cinque Terre , I will create a much more detailed post ! Wow – what a beautiful city. This are amazing pictures and definetly a city I want to travel. Gorgeous pictures! I love all the five Terre and even La spezia is very beautiful! Such a beautiful place! I want to visit all the cities in Italy! Love the photos with the post ? Nice photos. I’d love to be there one day. My travelblog is about volunteering traveling . Hope to see more volunteers chances in Cique Terre. Great ! I hope it too ! What a beautiful write up! 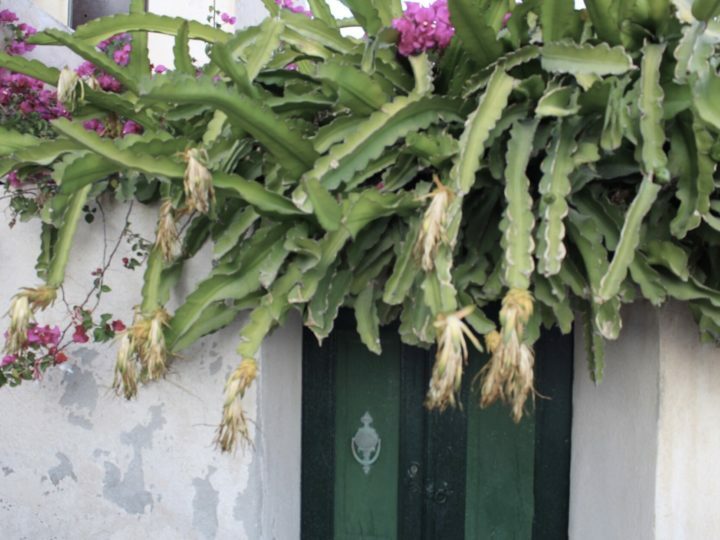 You photos are amazing and looks like a real fun vibrant blog! Keep it coming chick ?? I’m so happy you like it ! Thank you ! Always wondered if leaving on a beach destination makes the dampens the spirit of other beach destinations for you. 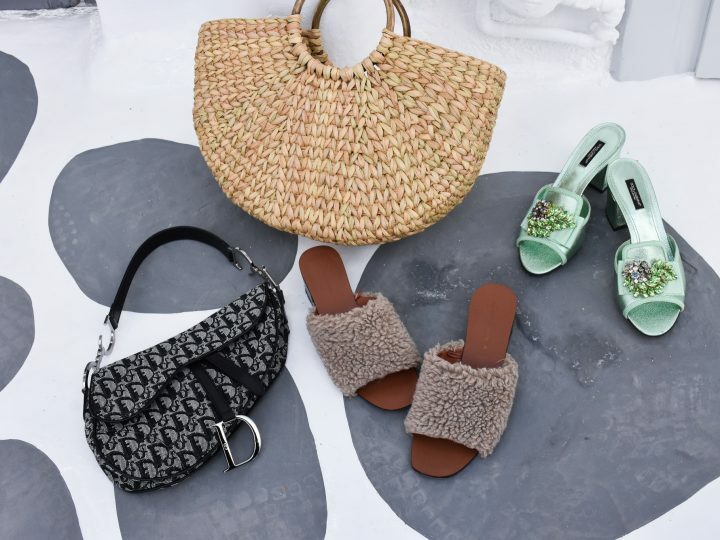 I live in Goa – a popular beach destination in India and I now look for more non-beachy destinations. Your posts makes me think if I have been choosing the right places. Thank you Olivia so much ! This looks like a fun site .. I love the greens and blues you captured. I’m a panoramic fan that makes my eyes stare at it. I’m glad you like it ! Thank you ! Omg such a beautiful place 🙂 Love it. It’s so beautiful there ! Love The Cinque Terre! You have great photos!! Yes , Cinque Terre is magical ! You have to visit it ! Wow! This is absolutely beautiful. I can imagine wandering around all day. You have to visit this place ! 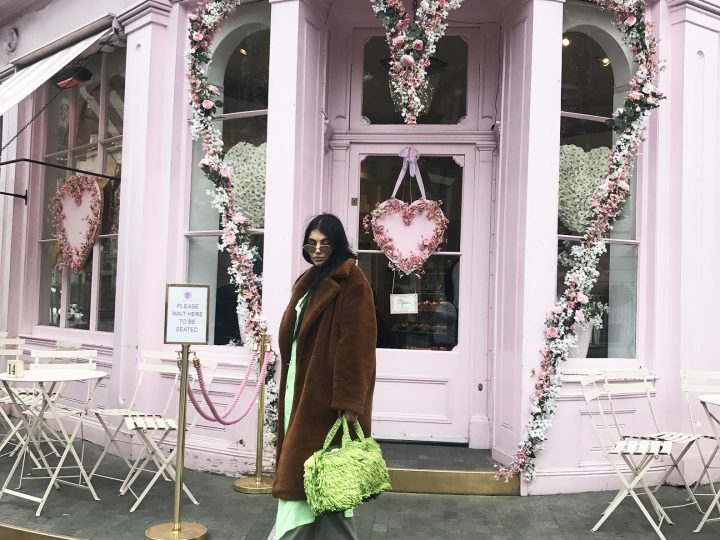 INSIDE ONE OF THE MOST INSTAGRAMABLE CAFES IN LONDON , PEGGY PORSCHEN! !